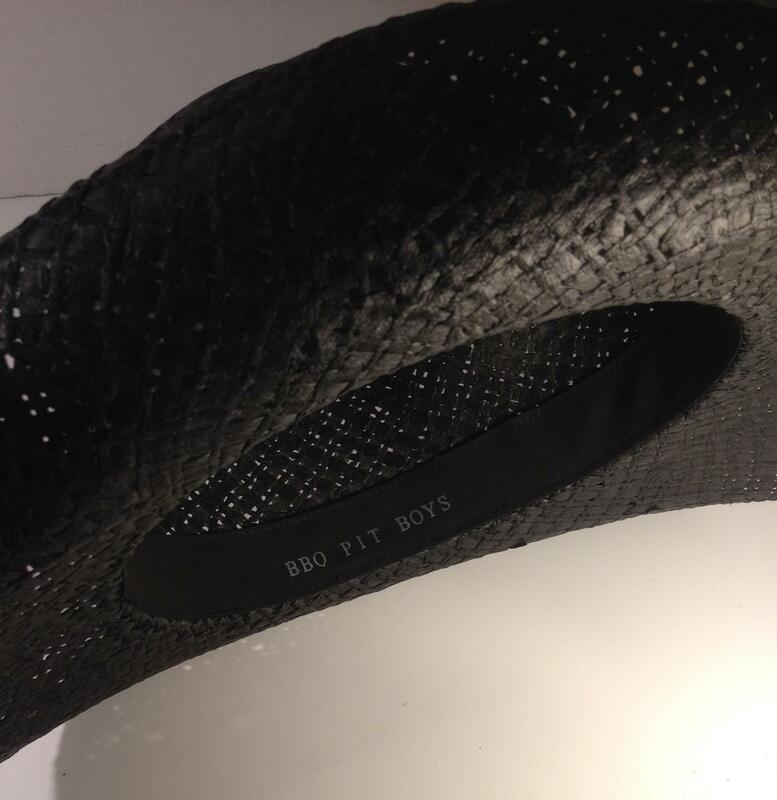 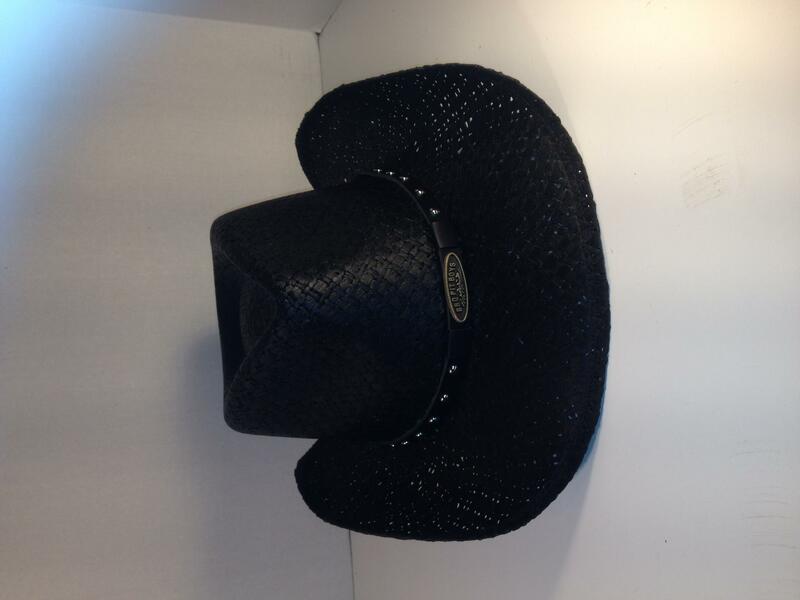 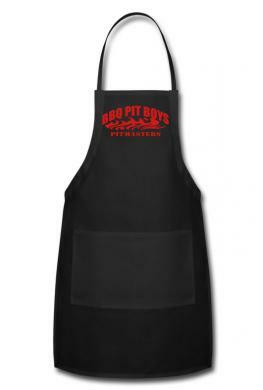 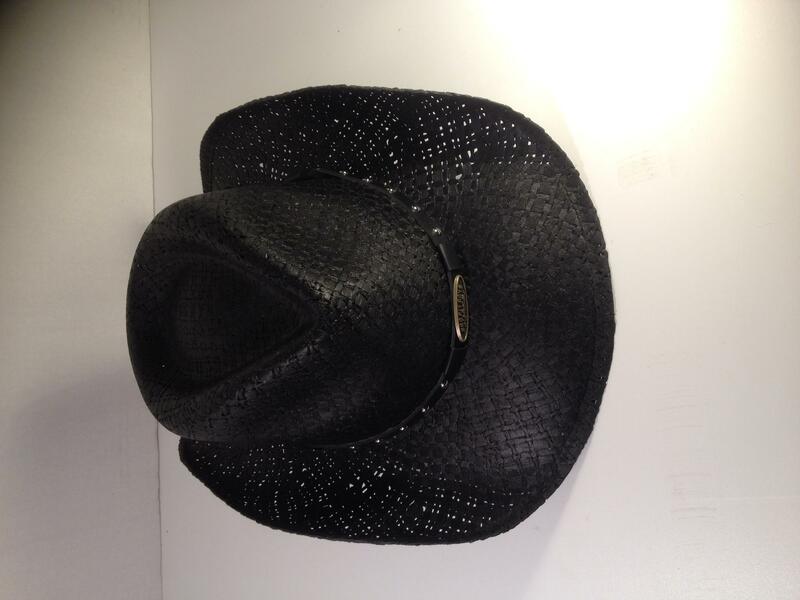 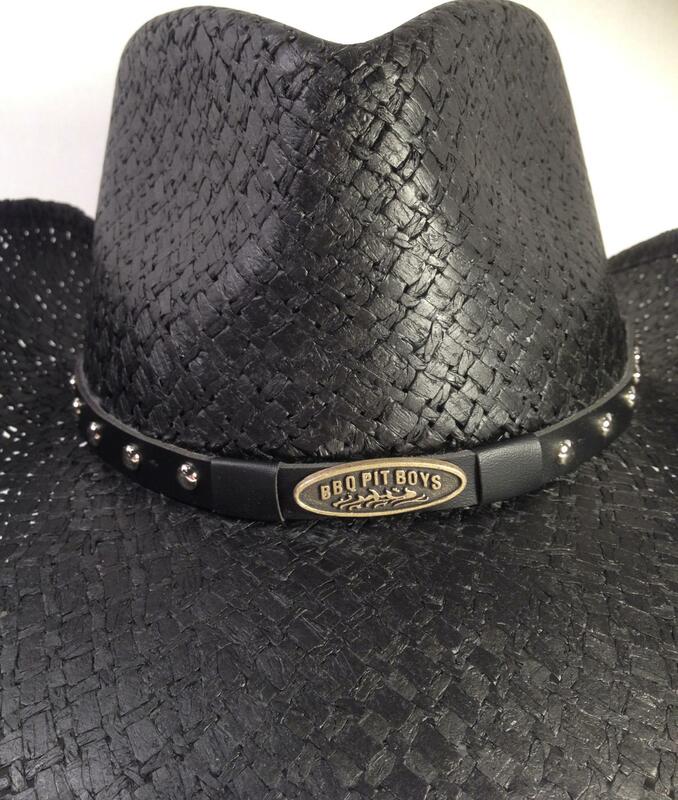 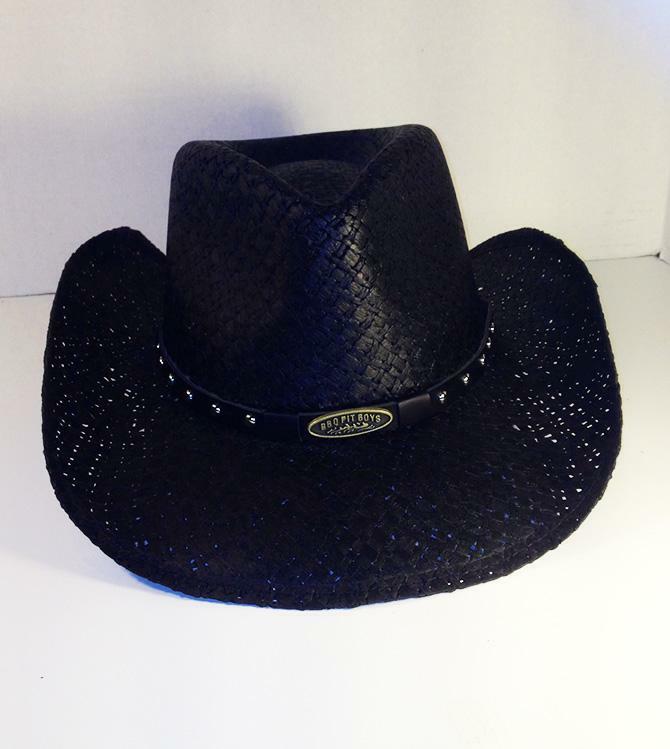 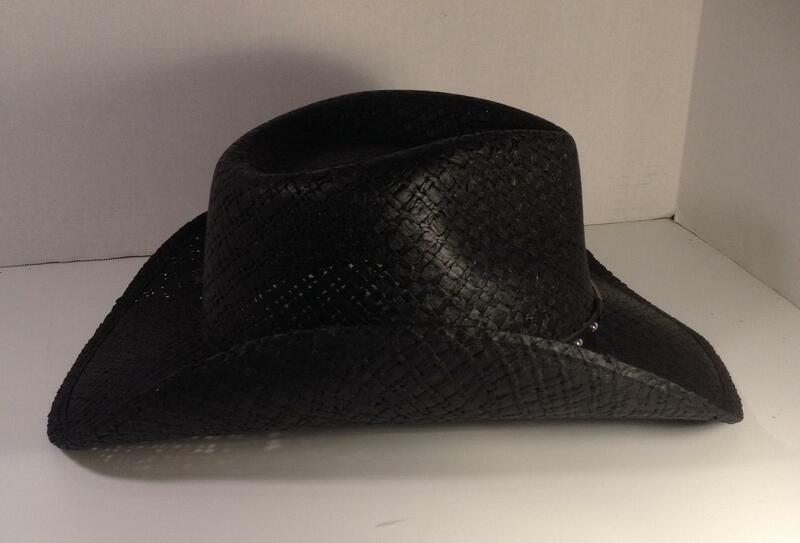 By popular demand, we now have the official BBQ Pit Boys Cowboy Hat available for purchase and shipment nationwide. 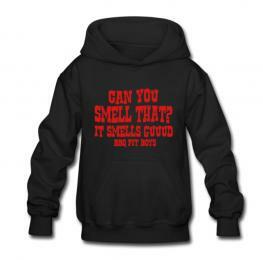 Comes in 4 popular sizes. 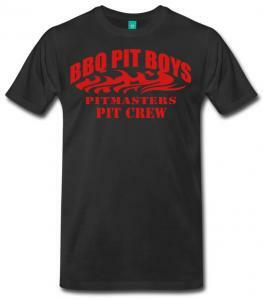 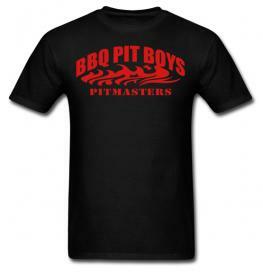 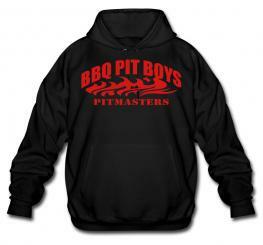 Great for all seasons of the year - keep that sun, rain, or snow off your face while you're kickin' back at the Pit! 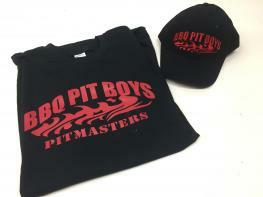 We ship worldwide, and we ship next business day!